It is not surprising that investment in property is such an attractive proposition when the majority of Australia’s wealth is formed out of real estate. With a relatively relaxed tax treatment by world standards of investment properties, the Australian investment property is an extremely popular wealth creation strategy for medical professionals. The tax effect in investment properties uses the concept of Negative Gearing. The idea is to run the property at a financial loss (being your expenses to own that property are larger than the rental income received) to offset against your normal taxable income decreasing your tax obligation. As long as the capital growth of the property is greater than the loss incurred minus the taxes saved your have achieved overall wealth growth. The Australian Taxation Office treat the investment property with a high level of scepticism as the ability to offset the rental loss against normal income has been subject to wide range of rorting by the Australian taxation community. This is not a deterrent if you are organised and plan your investment properly. This is normally the largest deduction available for investment properties. It is vital not to have the debt used for the investment property confused with debt used for other private properties. Only the interest incurred against the investment property is an allowable tax deduction and moving debt around to maximise the investment property borrowings would be disallowed under current rules on interest deductibility. In managing your debt it is best to seek advice before the debt is incurred to maximise the tax effect on the interest expense. 2. Depreciation of Capital Items. It is likely that over the life of owning the investment property that significant improvement will be made to the structure and assets purchased to keep it at the level required for suitable living. Such items will not be an immediate tax deduction for your rental property. These items are assessed for its effective life and depreciated accordingly. It is this depreciation that is the tax deduction, not the total cost you incurred in that year. This can severely hamper your negative gearing strategy if you are not aware of the effect beforehand. What can be used as a tax deduction follows the basic concept of tax in this country. That is any cost incurred in producing income is a tax deduction. 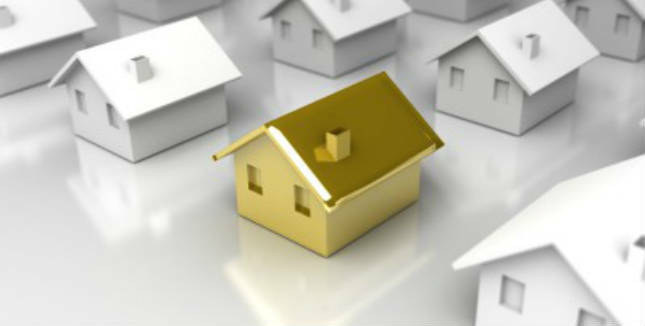 For investment properties any cost incurred in producing rental income can be used. To ensure the availability of deductions proof of expense must be maintained. By keeping all your receipts and invoices in relation to your investment property ensures no dispute on proof of expense. MEDIQ Medical Financial Services is the leading financial services provider to medical professionals in Australia. With our absolute focus on doctors and their families, we are well placed to respond to the needs of our customers. Please contact us on info@mediqfinancial.com.au or 13000 MEDIQ (63347) for a complementary review of your existing investment portfolio, or to find out how to buy your first investment property.